Szul Jewelry Blog | Diamond jewelry is kind of our thing. You’ve finally received the most important piece of jewelry of your life… You want to wear your engagement ring even in your sleep! but you’ll also want to keep it safe and sound, looking as bright as the first time you saw it. Diamonds might be the hardest stones on earth, but they’re still prone to cracking and other kinds of damages. Here are some infallible tips on how to take care of your favorite ring. 1 – Be extra careful with your ring when you’re in public spaces, we’d recommend not taking it off! Leaving jewelry in public restrooms is a common thing, or even worse: dropping it down the toilet! Don’t even take that risk. 2- Don’t wear your ring when you’re doing tasks or chores. Even gardening, working in the kitching or lifting something heavy could potentially crack your diamond. 3- Makeup first, then jewelry. Cosmetics can damage diamond jewelry, incluiding but not limited to lotions, perfumes and hairspray. 4- Keeping your jewelry clean: The best you can do is take it to jeweler that can get it properly steamed cleaned if you notice that the ring is looking somewhat dirty. 5- Never do your laundry while wearing your ring: Bleach and other chemicals can dull the finish of the ring or harm the gems. 6 – Remove your diamond jewelry before you take a swim or do sports: Chlorinated water can cause potential structural damage, and any kind of quick movement or hard blow while playing sports could loosen the stones of your ring. For more information about caring for all types of jewelry, visit our Jewelry Care section in our Szul Jewelry Guide. Take a look, this are our staff’s picks of the week from the hottest deals of the year: August Summer Sale! “Aquamarine” is derived from the Latin word for “seawater”, this sky blue stone with tints of green reminds us of paradise. Recently it has become a really trendy stone, and we think is beyond perfect for a summer proposal at the beach! The most popular color hue for garnet is this stunning deep red that undeniably matches with the antique settings for engagement rings, a great choice for an even better price. Topaz is the most popular choice for engagement rings after the well known diamond, in its pure form the topaz is actually colorless but to our amusement, it’s the little imperfections that leave us with colorful gemstones and our favorite is by far, the pink tone. FYI it is also the gemstone that commemorates the 23rd wedding anniversary! Add an emerald to a classic vintage setting or a modern one, with this stone you’ll have a timeless engagement ring that’s fashionable and elegant at the same time. Emerald is like no other green gemstone, it highly surpasses them with its unmatched vivid tones. They are the perfect substitute for the diamond, the sapphire is the third hardest mineral on earth, and one of the most durable too! 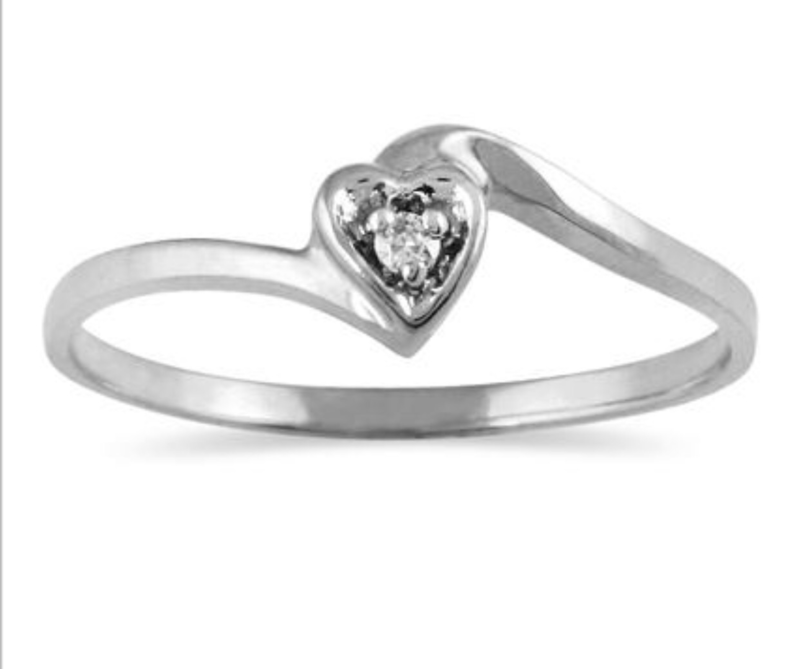 Excellent choice if you plan on wearing your engagement ring every day. The blood-red tone of the ruby screams luxury! Both resistant and shiny, the finest of the red gemstones is undeniably the ruby, a choice for the most passionate brides. Opal’s popularity has skyrocketed recently, they reflect the entire rainbow as they move, and every one of them is unique. Opals are believed to bring happiness and confidence for the wearer. This rare stone was discovered recently in Northern Tanzania. This is a particularly precious stone, as it is said that only a 30-year supply is left on the world. If you’re one of a kind, this is the gemstone for you! When this stone is well cut, there’s no other like it. The purple/lavender hue is both romantic and mysterious, lovely choice for an intellectual lady. The olive-green tone of the peridot is the only one you will find, this makes this a very special gemstone. The brightest of greens for the woman that’s true to her identity! Peridots are often considered a token of love because Napoleon famously gifted his first wife Josephine with one with that symbolism of his admiration. Summer is all about vacations, sun, bikinis and… diamond rings! As we know, summer is one of the most popular seasons for weddings and engagements for a reason: you get the outdoors ceremony and the happy, lively engagement photoshoot… you could even get proposed in an exotic location! So, you might be wondering which are the hottest trends when it comes to rings right now? There are plenty of options out there, but we’ve got the scoop on the ones that are totally IN. Talk about wow factor? The cluster diamond rings can be paired with emeralds or sapphires to accomplish even more impact on this stylish option. 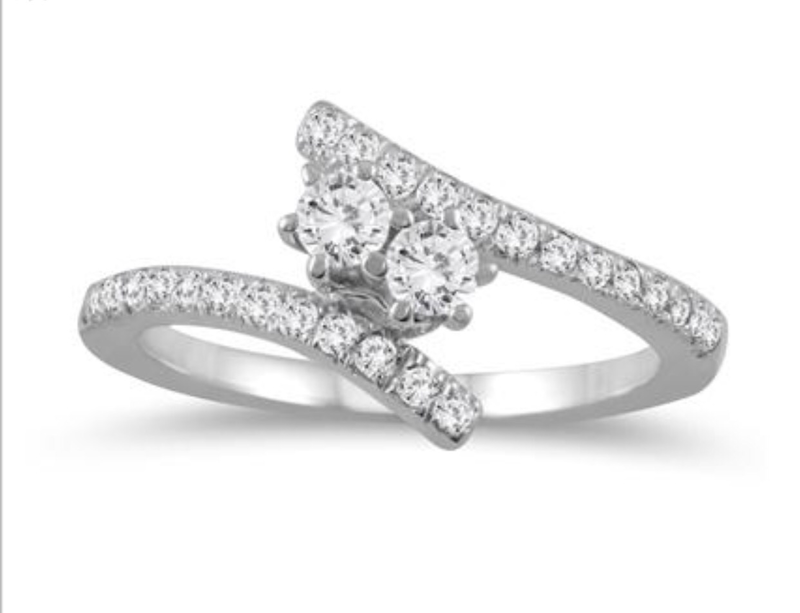 Cluster rings have a charm that just a single stone can’t match. The floral motif is a feminine touch that’s nevertheless enchanting. Diamond engagement rings with petals, flowers, butterflies and vines shapes craved in them are a big YES for us! This one is not for traditional brides: how about a lot of smaller diamonds stead of just one rock? They are certainly more functional and versatile. Are you willing to take a risk with a eternity band? Step it up with a cool and colorful engagement ring. It doesn’t have to be just a diamond, get a stunning stone in the center and add diamonds for a sparkling touch. If you can’t decide if you want yellow gold, white gold, rose gold or platinum then you’ve got to mix and match! Two toned rings are striking and super original. Budget friendly, beautiful and creative styles: because getting married doesn’t mean breaking the bank. We got you covered! Classic to modern, with a little bit of a twist, here are Szul’s team choices for the top 5 wedding bands under 200$ and just to remind you: these are genuine diamonds, and real gold! 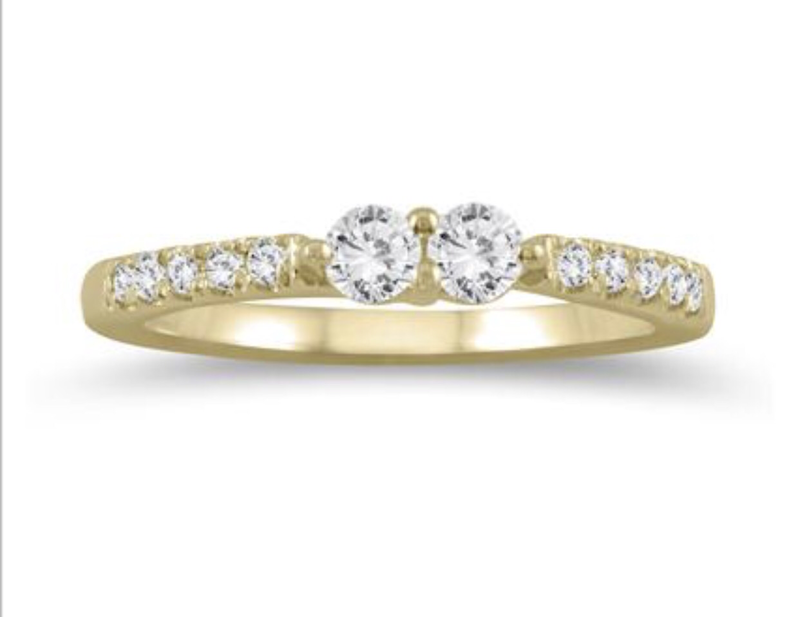 Starting with a classic beauty, this pure gold wedding band is stylish and timeless. The retail price was almost $500! But yes, you can have it for even less than $150 (exceeded our expectations) and only at SZUL! This one can be worn either by women or men! 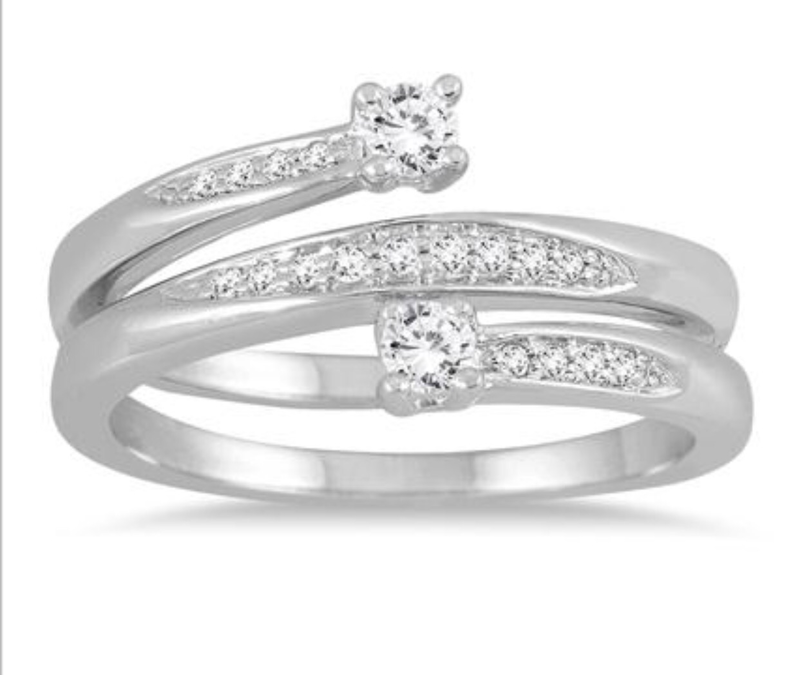 As a romantic idea, you can have matching rings getting two of this beautifully crafted white gold band. 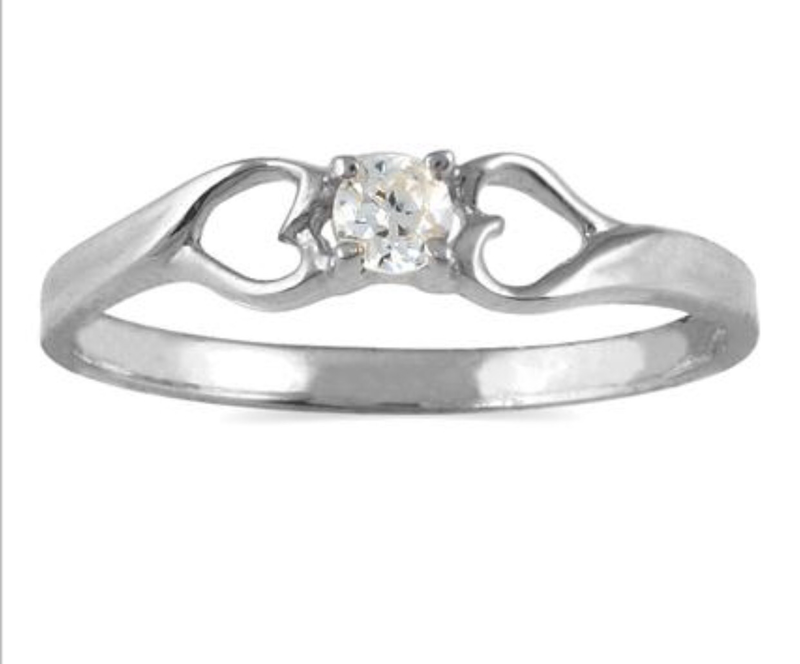 A very fashionable ring featuring a simple, lightweight, all diamond design. Feminine, delicate and very chic. Talk about unique! 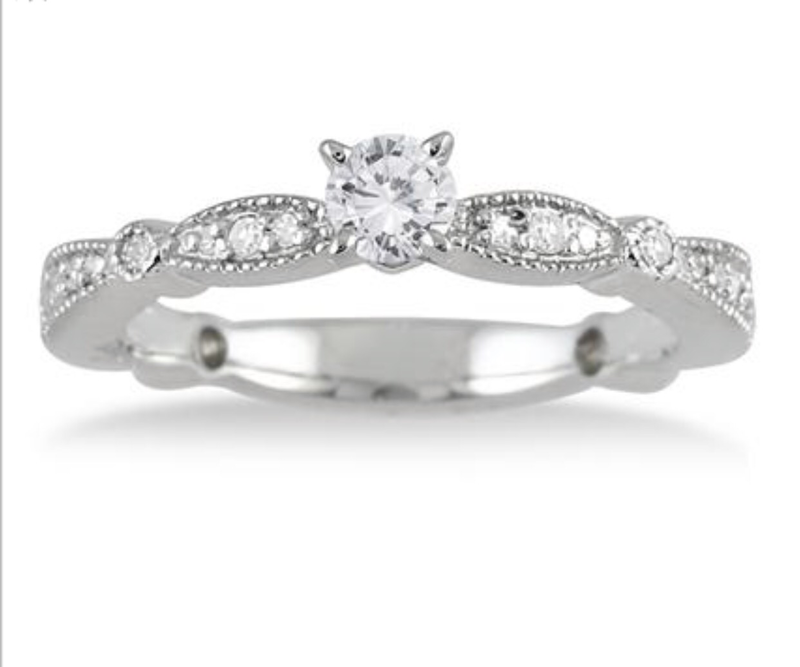 7 sparkling white diamonds are prong set on this lovely matching wedding band. This one is unforgettable. This beauty almost doesn’t makes it into the list, but it did, and we’re glad because it has a great value on a dazzling 5 stone diamond ring, it’s almost like it was magically designed and crafted. We have a winner!! Wedding rings are a staple of modern day society and the surefire way of telling if someone is engaged or married is by checking their left hand.We also know that engagement and wedding rings go on the fourth finger of the left hand, otherwise known as the ring finger. No one really knows the exact origin of the wedding ring. In history, the wedding ring was connected to the exchange of possessions at the moment of the wedding rather than the symbol of love and devotion that it is now. Now, the circle is a symbol of eternity, with no beginning or end while the hole in the middle signifies a gateway or a door into a new life together. By wearing rings on the fourth finger, a married couple symbolically declares their eternal love for one another. But why put the ring on the fourth finger? Up until the 1700s, the ring could be worn on any finger, including the thumb. Later on, people believed that a vein ran directly from the fourth finger on the left hand to the heart. They titled this vein the ‘Vena Amoris’ Latin for ‘Vein of Love.’ Because of the perceived connection between the hand and the heart, they decided to place their symbol of love on this finger. Though this was proven false by modern day science, the custom remains today. Looking down and seeing a ring on the fourth finger holds a different significance for everyone and the rings worn on this finger represent each couple’s own unique version of their eternal love. This ring-finger tradition has stood the test of time just as the ring itself sends the message of a love that will also last forever.